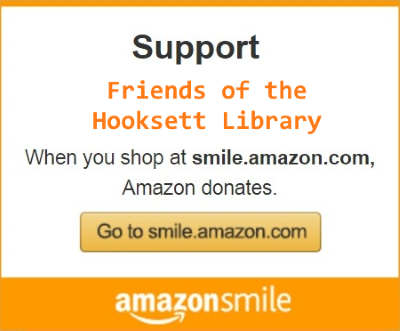 "The Friends of the Hooksett Library group brings together a group of citizens who actively support the library through advocacy, volunteer services and fundraising." The first Tuesday of every month at 6:30pm. 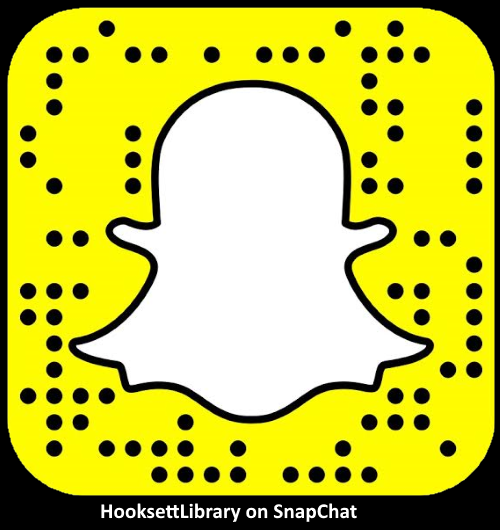 The purpose of the Friends of the Hooksett Library is to bring together individuals interested in the Hooksett Library, promote informed community interest in library functions, resources, services and needs, and to raise supplementary funds for the Hooksett Library.